They have been around for over ten years and they are still not superstars - what is wrong with the world? 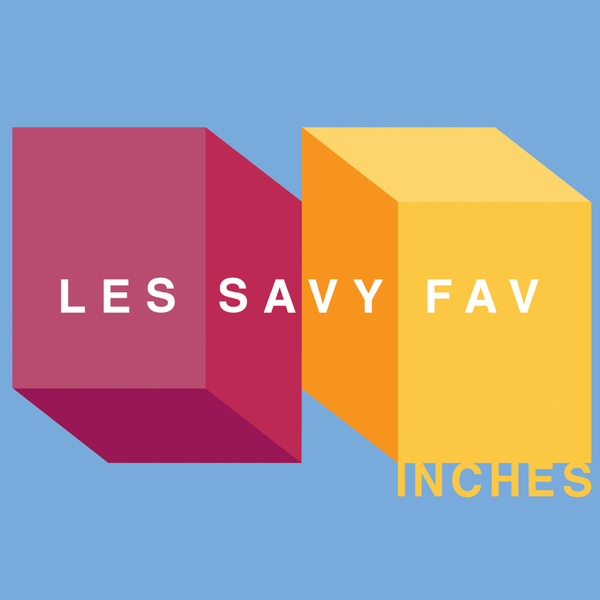 If you have ever wondered what Franz Ferdinand would sound like if they were slightly tapped and wrote songs with edge, attitude and some real punk flavour then Les Savy Fav are the band for you. Doing dancefloor rock the way it always should have been done; Inches is a collection of angular hits collected from their various 7" releases (hence the clever name...). What makes this album so great is its unrepentant party ethos, it is a record you could play to any hardened indie snob and illicit the most glowing response. Too generous to provide us with merely a cd, the guys at French Kiss have also dropped a DVD into the package which shows off the band's total insanity; live show clips (complete with semi naked lead singer in conversation with a toy bunny rabbit), pop videos and a commentary - really watchable material. Infectious, unavoidable and utterly listenable; "Inches" is a real indie classic.